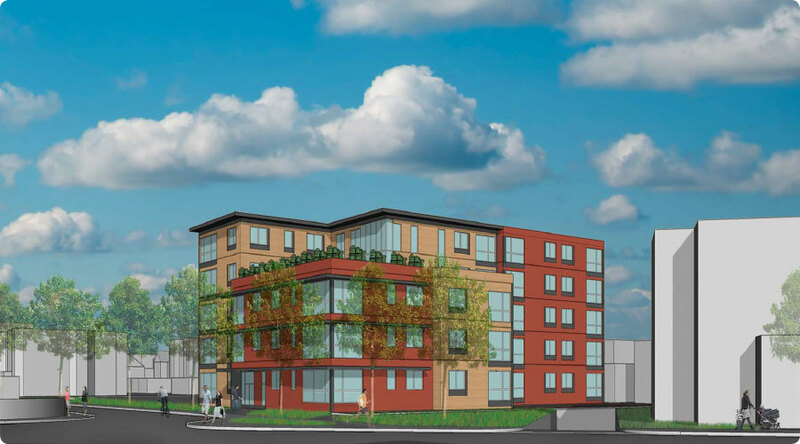 140 Line Street is a to-be developed 28-unit residential development with parking adjacent to Cambridge Hospital. Located between Cambridge and Somerville, Inman Square has quickly emerged as one of Boston’s most vibrant and trend-setting neighborhoods. The area is heavily populated by students and professors from MIT and Harvard and is located at the edge of the Harvard campus. The property has transit access via the Central Square Red line with a 25-minute ride to Downtown Boston. Inman Square’s rapid growth has been accompanied by an influx of culturally rich attractions including music and art festivals, cafés, new dining destinations, and new retail. The neighborhood is attractive to those with an active lifestyle with city parks, trails, and extensive bike lanes in the vicinity.